Outside of weddings, corporate meetings and fundraisers, Edison’s host to many other events each year. Edison’s flexible layout and rustic beauty will set the stage for your truly unquiue events. Everything from networking events to photo shoots, holiday parties and even murder mysteries; we have hosted it all. We offer five- and ten-hour rental blocks, but can also customize your rental time block. *Outside patio included with the Gatsby room rental and Entire Venue. Get some ideas for your next event! See some previous corporate events, reunions, etc. held at Edison’s. As well as some great shots of setup for the big event! Mouth watering catering customized to satisfy your unique taste. 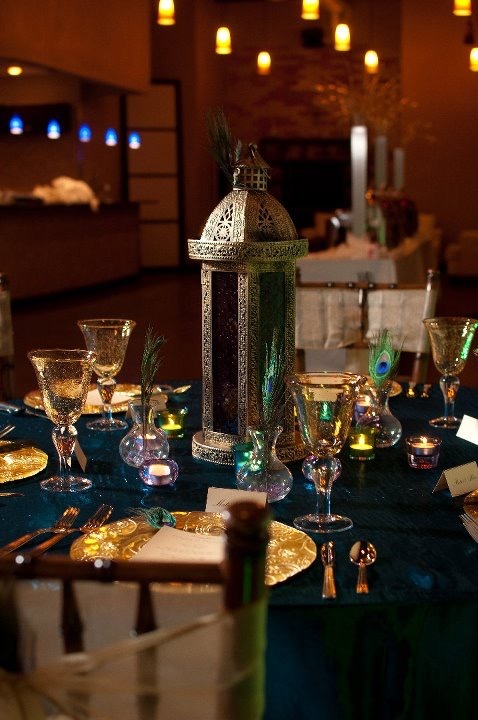 Tables, fine linens, chivari chairs, elegant tableware, and centerpieces. State-of-the-art audio/visual capabilities for presentations, bands, and other entertainment. Professional consultants on staff and network of vendors to set you at ease. Catering by Edison’s is dedicated to preparing menus from the freshest ingredients and offering inventive menus prepared from scratch. Our intent is to cultivate a personal relationship with you and learn how to transcend the highest expectations. Unique, mouth-watering menus can be customized to satisfy your specific taste. Below is a guide of Dallas Hotels, Maps and Transportation to help you plan your next event! Come see Edison's for yourself. 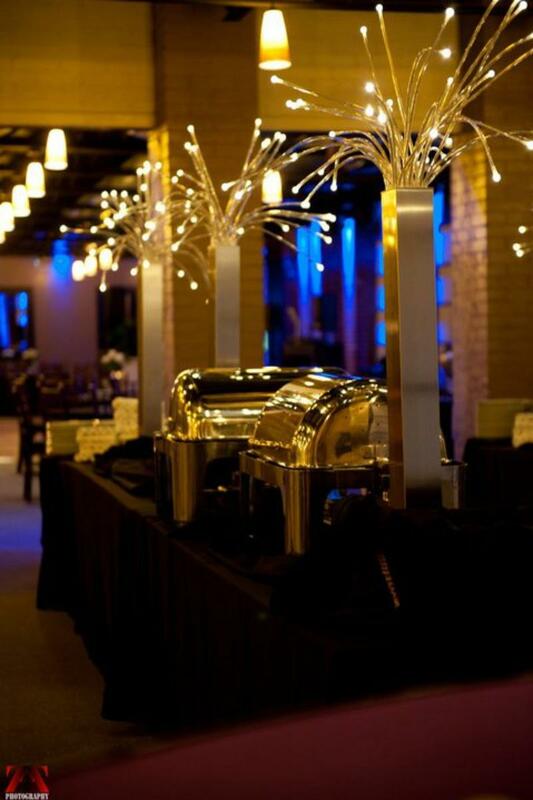 See how our venue best fits your upcoming Corporate Event, Wedding or Social Gathering.